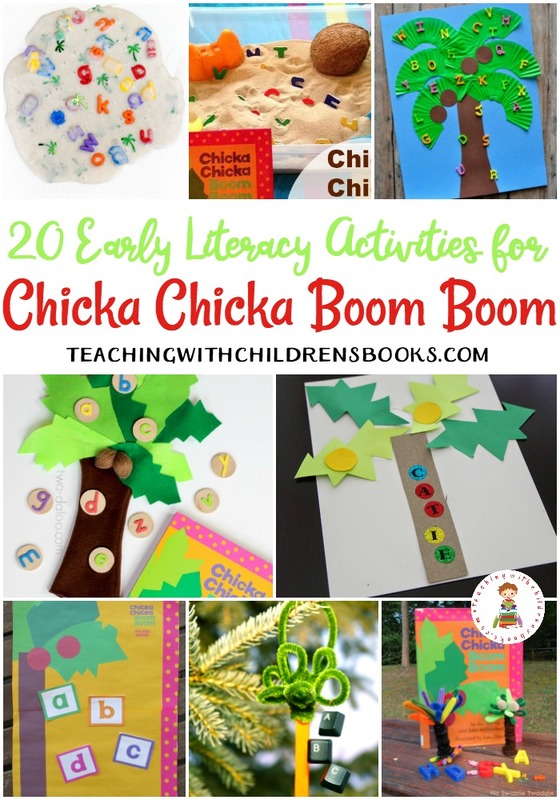 Twenty engaging Chicka Chicka Boom Boom activities, crafts, and more! 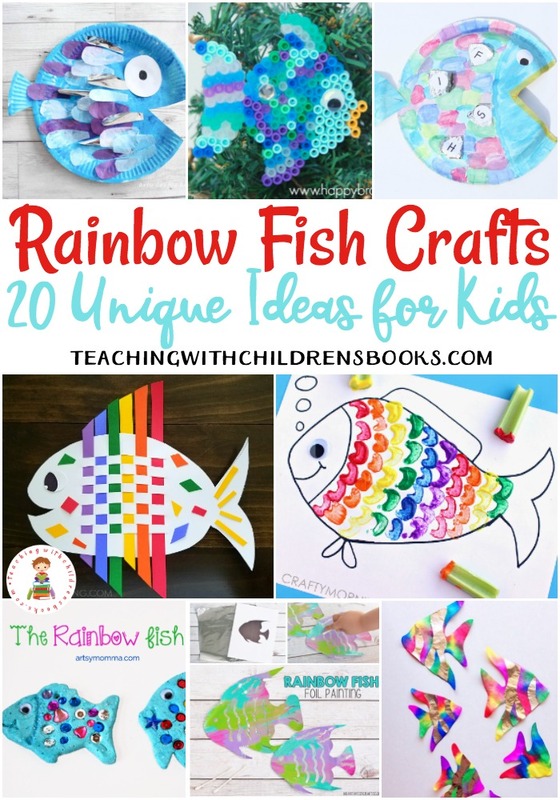 Perfect for preschool and kindergarten. Early literacy fun! Chicka Chicka Boom Boom is a classic first alphabet book. Kids can’t resist singing along with the rhythmic text as the letters climb to the top of the coconut tree. Don’t lose the momentum! 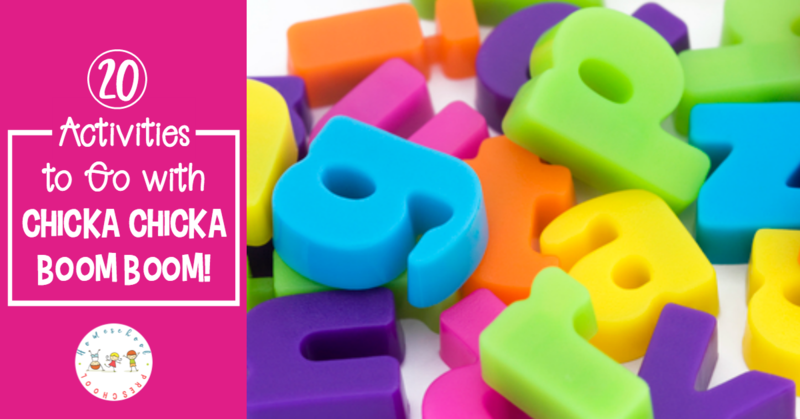 Engage your little readers with more alphabet fun by choosing one or more of these fun activities based on the book. 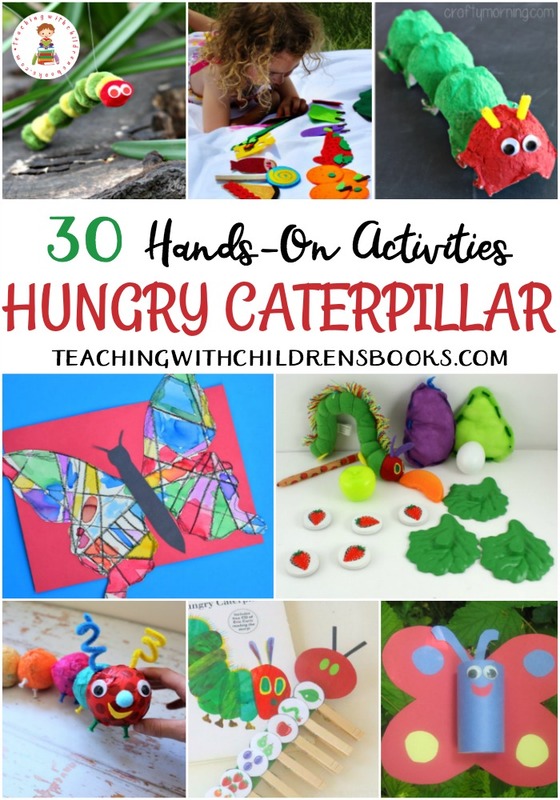 Below, you’ll find 20 ideas that focus on the alphabet, motor skills, sensory fun, and much more! You’ll have a hard time choosing which one of the Chicka Chicka Boom Boom activities to do first! Chicka Coconut Banana Booms! – Oh Yum! These cookies combine chocolate, bananas, and coconut! Eat some as you read Chicka Chicka Boom Boom one more time! Alphabet Sensory Play – Incorporate a little sensory play and alphabet practice with this fun sensory bin. Small World with FREE ABC Printable – Here’s a fun way to explore the alphabet and retell the story at the same time. STEAM Inspired Ornament – This STEAM-inspired ornament will look great hanging on your Christmas tree! 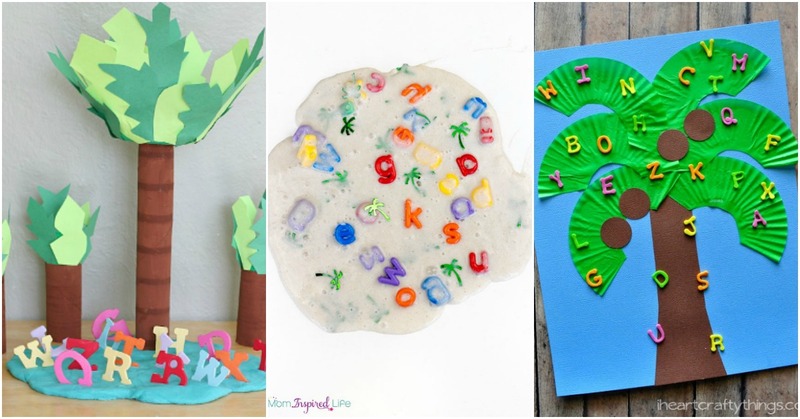 Alphabet Crafts and Activities – All you need for these activities are construction paper, alphabet stickers, and magnet letters. Then, you’re little one is ready to create! Stamp Craft – With some alphabet stamps and finger paints, your kids can make their very own Chicka tree. 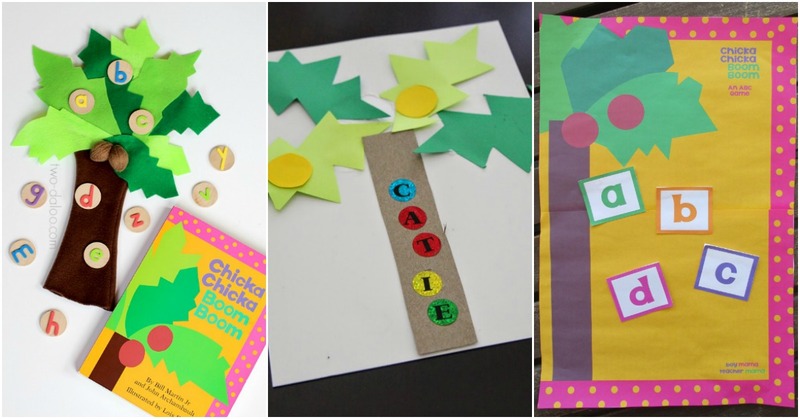 Chicka Boom Coconut Tree – There’s so much going on with this one activity! Kids will work on letter recognition, enjoy sensory play, and strengthen their fine motor skills. Card Game – This printable card game is great for working on letter recognition, letter sounds, and ABC order. Be sure to hop over to see all the other ways you can use this game. Storytime STEAM – Can your child build an alphabet tree? If so, how many letters will it hold? DIY Magnetic Alphabet Tree – With simple items you can find at the Dollar Tree, your kids can make their own magnetic alphabet trees. Counting Mats – Combine math and literacy with this hands-on activity. Cupcake Liner Craft – This craft is bright and colorful, and it will help kids review the alphabet. Magnetic Sensory Bin – Kids will enjoy retelling the story as they explore this magnetic sensory bin. Sticker Match Up – Here’s a fun matching game that works on letter recognition, fine motor skills, and hand-eye coordination. 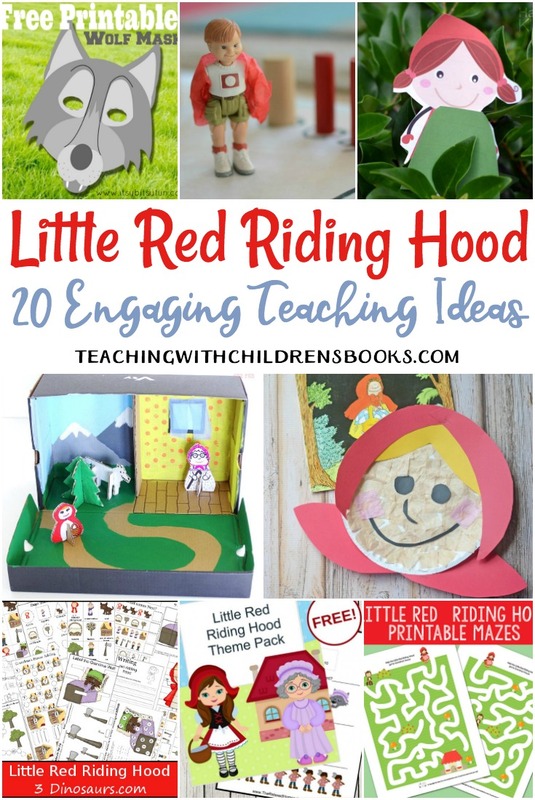 Lapbook and Printables – Tots and preschoolers will love working through the pages in this lapbook and printables pack. Refrigerator Craft – Using contact paper or adhesive vinyl, create a coconut tree on the side of the fridge. Then, let your kids retell the story with magnet letters. Slime – Slime-obsessed kids (like my own) will love creating Chicka Chicka Boom Boom slime! Puppet – This is my new favorite Chicka Chicka Boom Boom activity! You’ve got to check it out! Name Craft – Preschoolers can practice spelling their name with this hands-on activity. Alphabet Soup – Bring story time to the lunch table with some homemade alphabet soup! 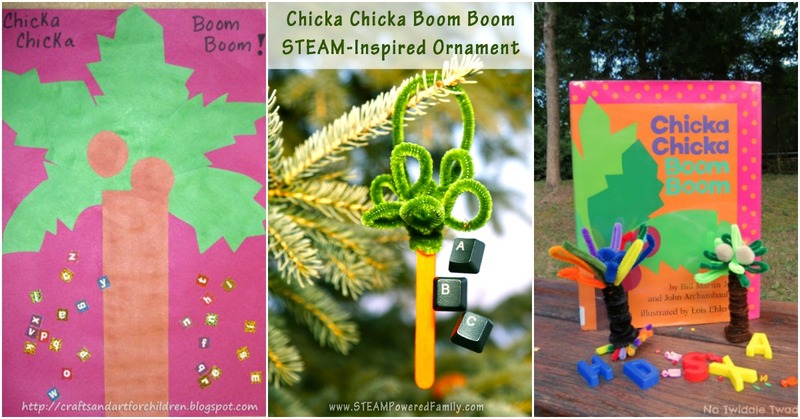 Which one of these Chicka Chicka Boom Boom activities will you try first? I love this book and I can’t wait to try out these Homeschooling resources with my nieces and nephews as well as my son. As he loves this book just as much as I do if not more.